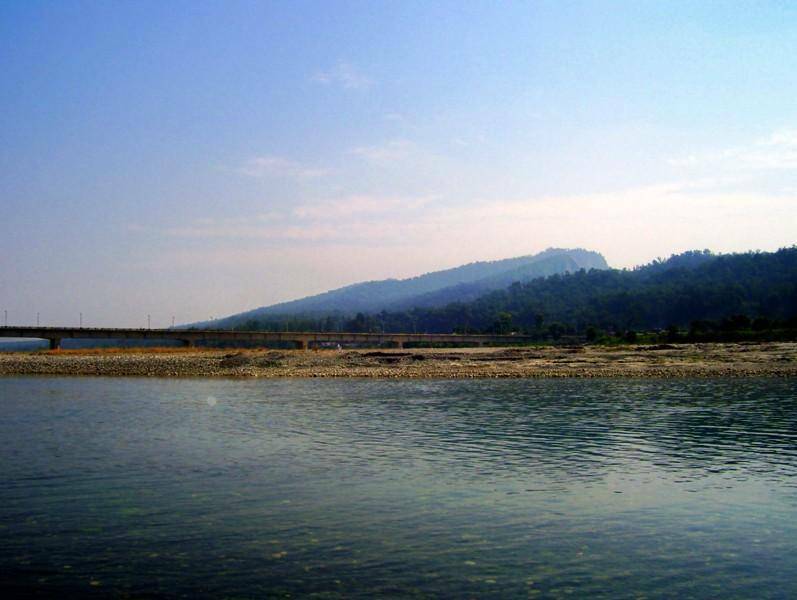 Tons Valley is located on the Tons River that is the largest tributary of Yamuna in the Garwal region. The Tons valley is part of the Netwar region and is famous for its temples dedicated to Kauravas. Some famous temples are Karna temple in Sarnaul and Pokhu Devta temple. A perfect destination for indulging in water sports like white water rafting and kayaking.